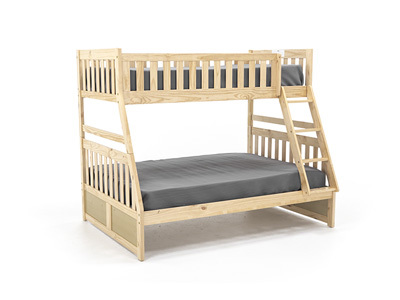 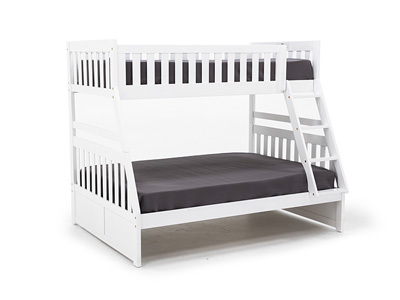 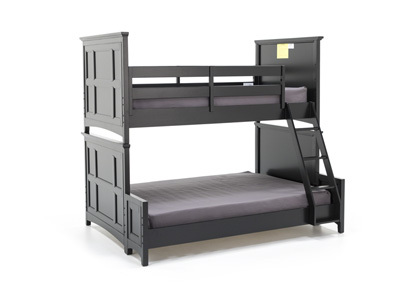 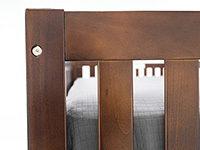 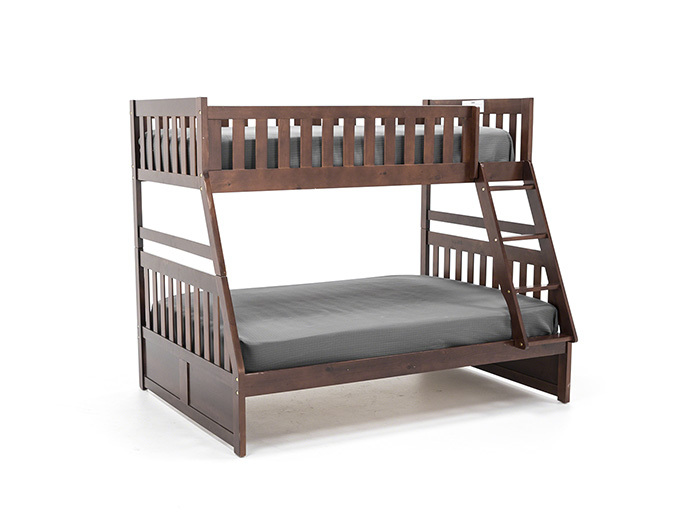 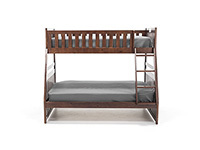 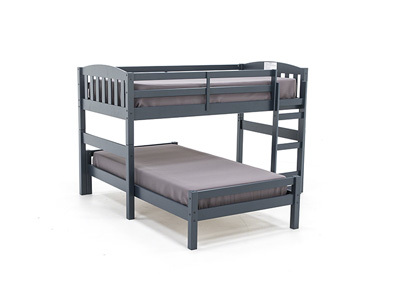 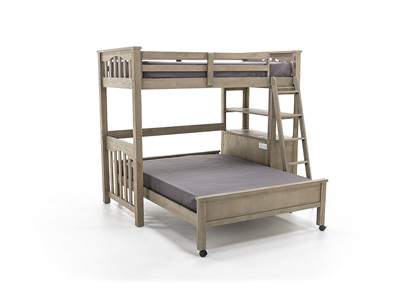 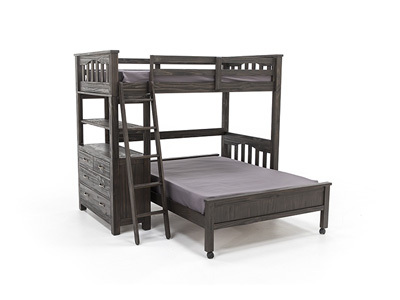 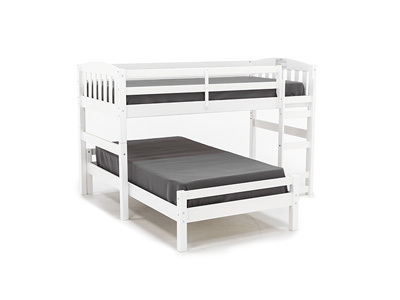 Maximizing sleep space is achieved with the stylish youth bunk bed collection. 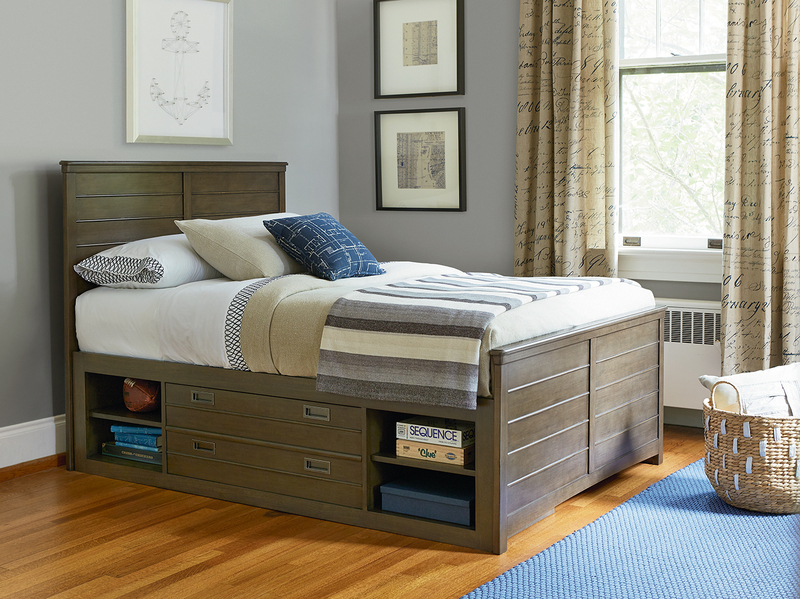 This transitional bedroom group is featured in a merlot finish making it an appropriate choice for a number of youth bedroom settings. 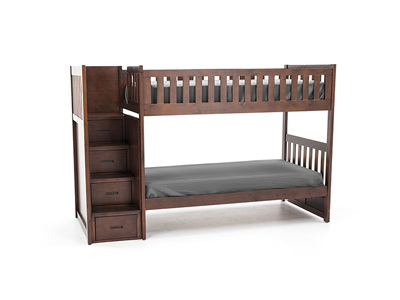 With twin over full, twin over twin, full over full configurations – along the newly available captains bed, with trundle that features two drawers, and twin/twin bunk with storage stair steps - the design allows you to choose the size that is right for your family. 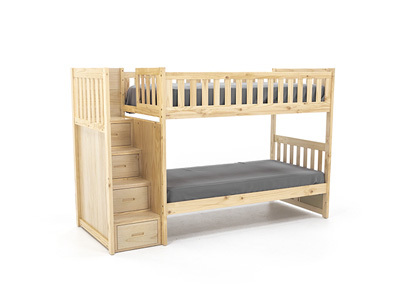 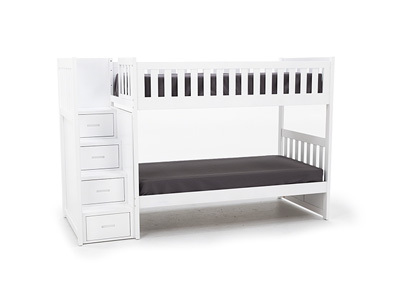 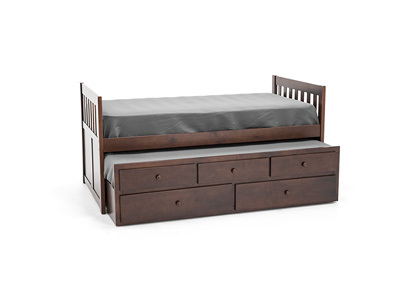 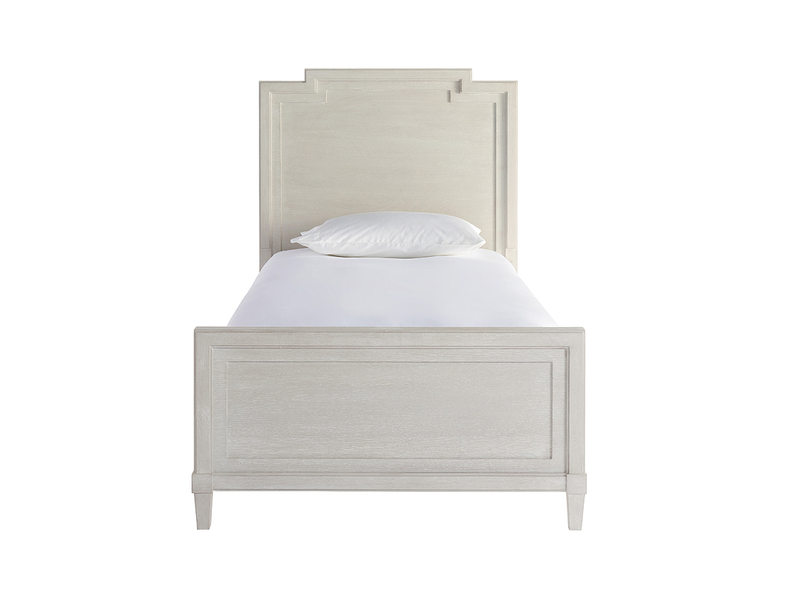 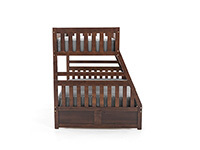 Two under bed options are available for the bunk beds – toy boxes that provide additional storage space or twin trundle that offers additional sleep space.